The W T-REX M20 is the WALLMOUNT version of the T-REX M 20 Millennium, as it is reinforced by low cross-members to go further and heavier. It is equipped with low crossbeams for even more strength and variety in the exercises. 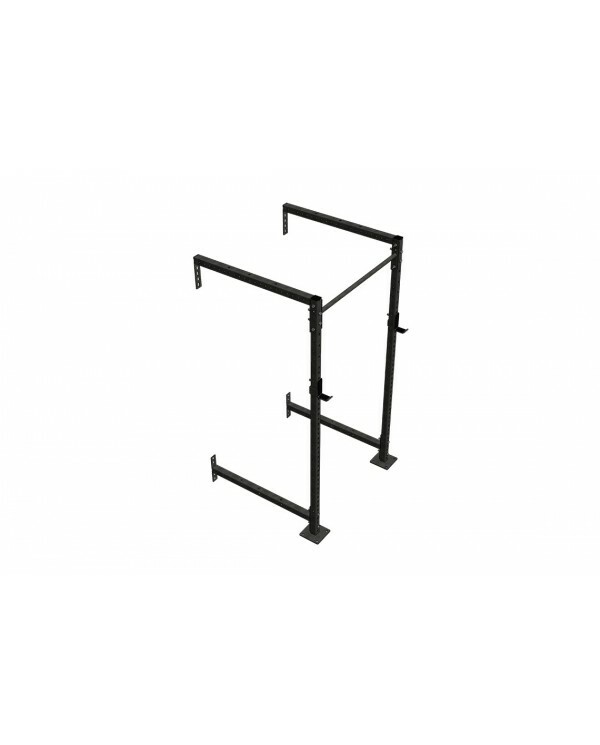 It can accommodate TACTICAL STEEL accessories that allow a wide variety of exercises. Our accessories are quickly repositionable for optimal use. Like all TACTICAL STEEL products, it’s design and manufacture meets quality criteria that will allow you to give the best to each of your workouts. The structure, intended for an intensive professional use, is made of 60 x 60 mm S235 and S275 steel tubes with a 4 mm thickness.